Looking for a small 2 axle trailer for under $8K in near new condition, Well here you go. 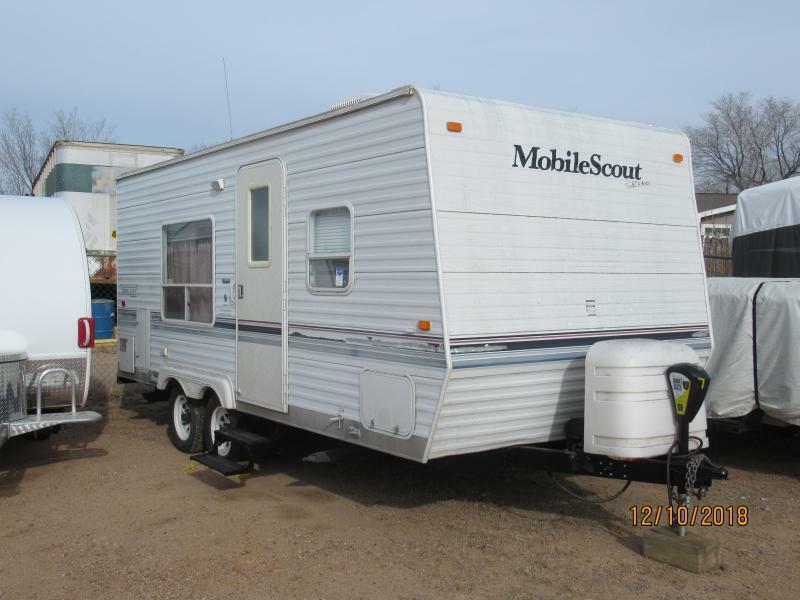 This 2004 Mobile Scout was probably one of the best built trailers of it's day. As you can see in the pictures it looks like it just came off the showroom floor. We have performed a full inspection on it and took care of any issues. It has front bed and rear bath. This trailer will sell fast.